Q4.How to Place an Order9 A:Pls send Purchase Order to us by email,trademanger or skype. 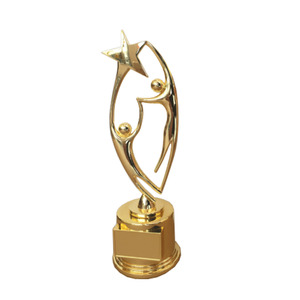 Q6.Can i add my logo on the product9 A:Yes,we can add your logo on the product. 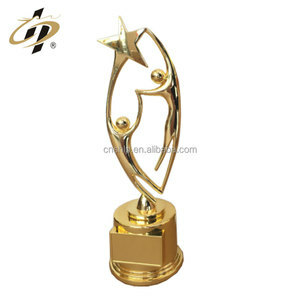 Q7.Can you make my designs9 A,Yes,OEM is welcome,pls feel free to send us pictures. 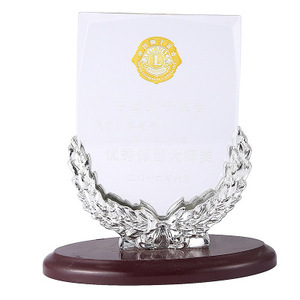 10 YRS Hangzhou Luke Rober Co., Ltd.
1 YRS Shenzhen mySafety Technology Co., Ltd.
1 YRS Zhongshan Rich Gift Co., Ltd.
1 YRS Wenzhou Hesanqian Metal Technology Co., Ltd.
Why choose us Polished by hand: Our perpetual trophy are more bright and shine . And there will be some sample cost, charged based on your design and artwork. You can advise the size or color you need and if we don&rsquo;t have the existing ones, they can be customized. 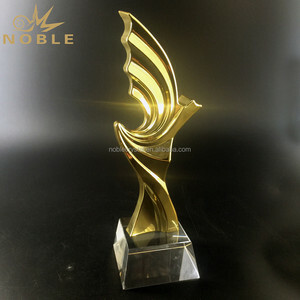 Alibaba.com offers 139 steel award base products. About 35% of these are folk crafts, 3% are crystal crafts, and 2% are wood crafts. 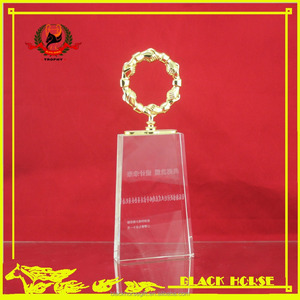 A wide variety of steel award base options are available to you, such as china, europe. You can also choose from free samples. 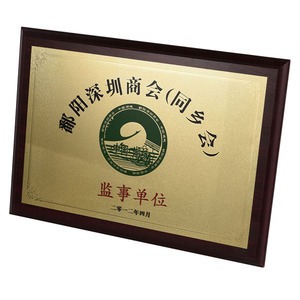 There are 139 steel award base suppliers, mainly located in Asia. 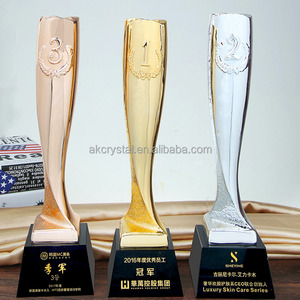 The top supplying country is China (Mainland), which supply 100% of steel award base respectively. 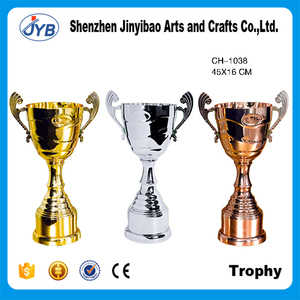 Steel award base products are most popular in North America, Domestic Market, and Western Europe. You can ensure product safety by selecting from certified suppliers, including 7 with ISO9001, 5 with Other certification.